Well, Athens offers several places to escape the summer heat and refresh your spirit including a number of swimming pools combined with an amazing atmosphere and maybe even a refreshing cocktail. 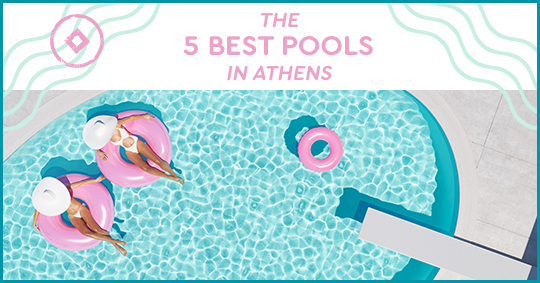 Are you ready to take a swim to some of the best pools in Athens? 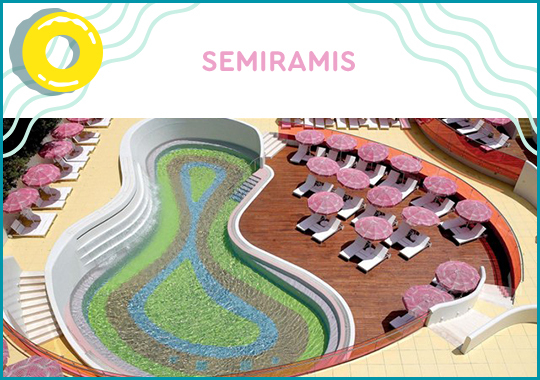 Swim in the crystalline waters of a pool-masterpiece designed by Karim Rashid at Semiramis in Kifissia and embrace the colorful fun filled atmosphere. 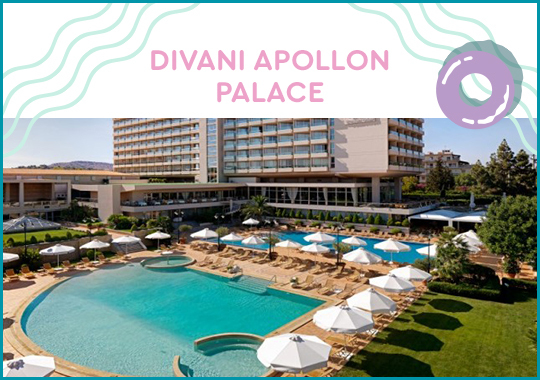 Offering both the salty water of the sea and the purified water of the pool in two scintillating pools one next to the other as well as access to the hotel’s private beach, Divani Apollon Palace in Vouliagmeni will keep you away from the heat. 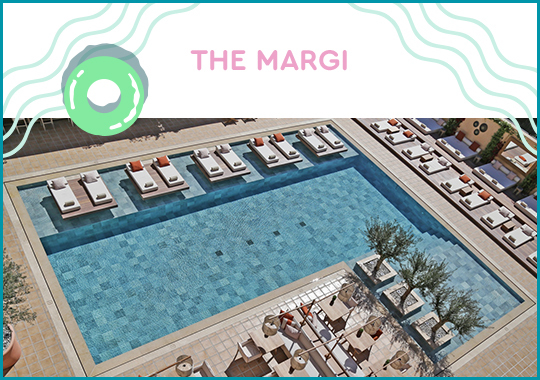 With the flair of an iconic Beverly Hills hotel and the atmosphere of a sophisticated oasis, the Margi hotel offers you the most refreshing hideaway in Vouliagmeni. For a retro 60s feel head to the ground-floor pool of Hilton hotel on Vassilis Sofias Avenue to cool off during the summer and socialize with the crème de la crème of Athens. 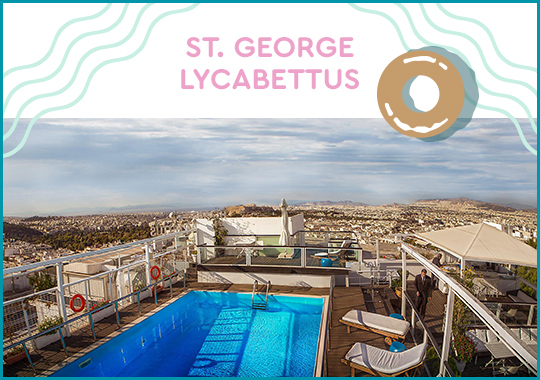 Enjoy a refreshing swim in this chic and elegant rooftop pool while gazing at the majestic views over Athens all the way to the Acropolis and the Saronic gulf in the upscale neighborhood of Kolonaki. Are you ready to jump into the water and bask in the sun? Select a pool near you and refresh your body, mind and spirit. This entry was posted in Athens, Destinations. Bookmark the permalink.